Hop in Eric Watson’s food truck and travel with him on his seven-day food truck diet. Today we visited Texas Q BBQ. 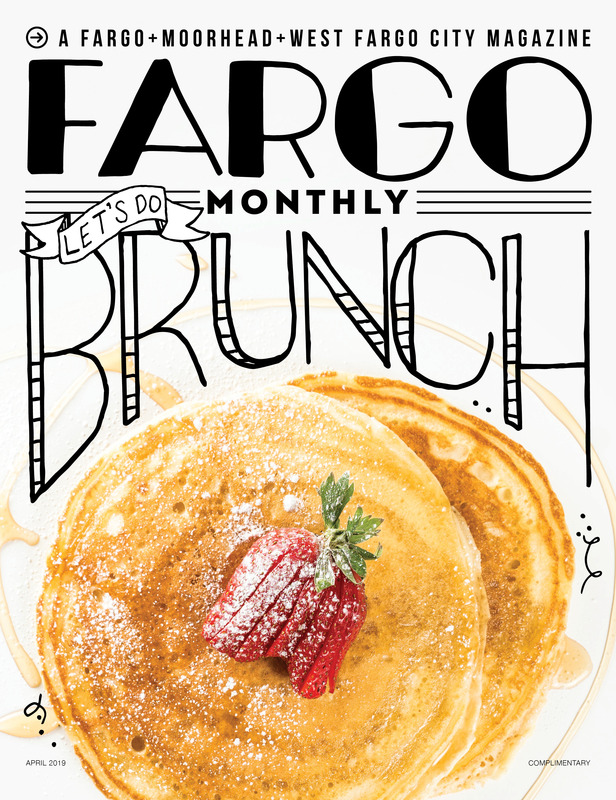 We here at Fargo Monthly like to think of ourselves as “foodies.” In the general sense of the word, we kind of are, considering we love Fargo food. However, we are missing an element that makes us true foodies. We lack the culinary sensibility to decipher if a coleslaw is made with fennel or cabbage. Nor can we obsess over the complexities of caramelized onions, our palates just cannot handle the workload. Luckily, our good friend Eric Watson, Executive Chef and owner of Rustica Eatery and Mosaic Foods has those qualities. He can discern the ever-changing, always evolving world of food. So, we took him out into the Fargo dining scene, but a very specific scene. For seven days, we ate at seven different food trucks of varying culinary styles. From pizza to tacos to deli sandwiches, we had Eric try it all. Without further ado, hop in Eric’s food truck and travel with him on his food truck diet. Texas Q BBQ has its own twists though. While they feature Texas staples like brisket and pork, they also have their own concoctions. “We do hot dogs as well as barbecue style tacos which are actually the most popular item on the menu,” Halvorson said. Texas Q is also able to cater events. Either way, Jay Halvorson has found the secret formula to great barbecue in Fargo. Thursday-Friday: 11:30 p.m. – 2 a.m.
Saturday: 10 a.m. – 2 p.m. and 11:30 p.m. – 2 a.m.